Bring your family!!! 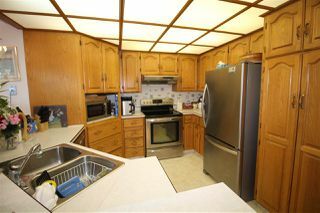 1766 sq ft 3 bdrm, 2 storey, one owner home. 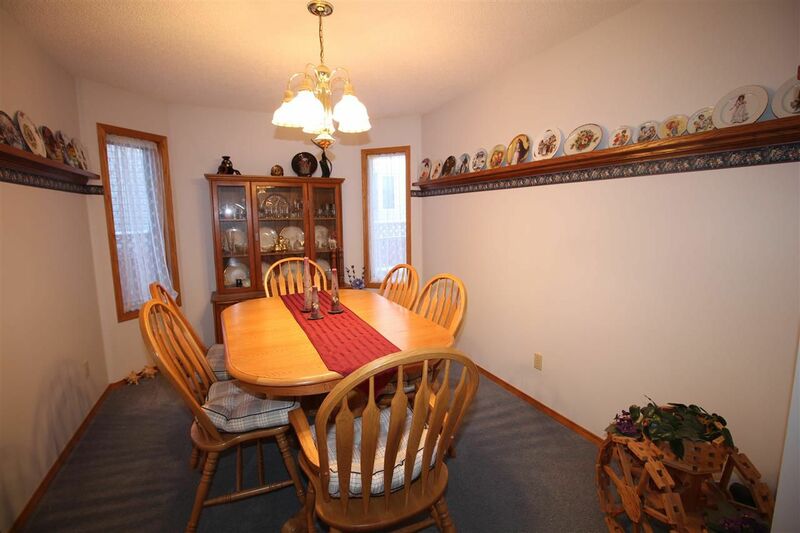 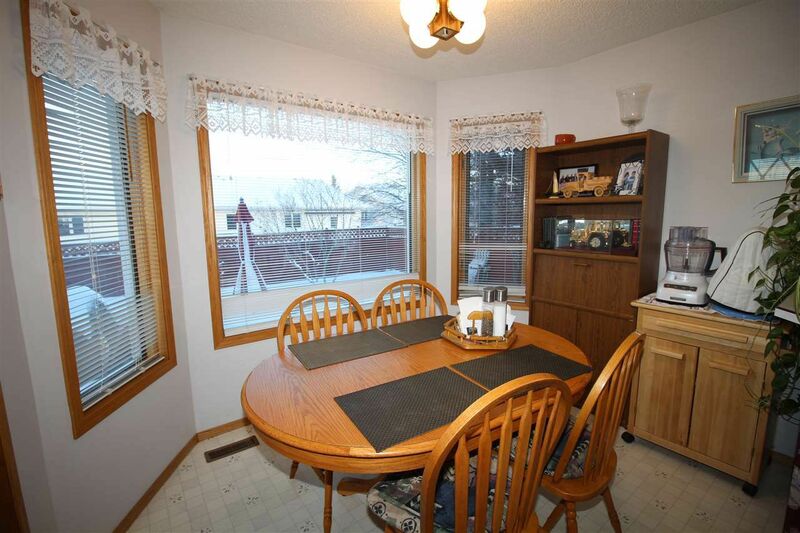 Enter this well maintained home through covered from door, there is a large formal living room, main floor laundry, 2 pce bathroom, formal dining room, sunken living room, and open kitchen/dining nook. 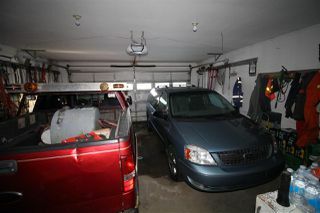 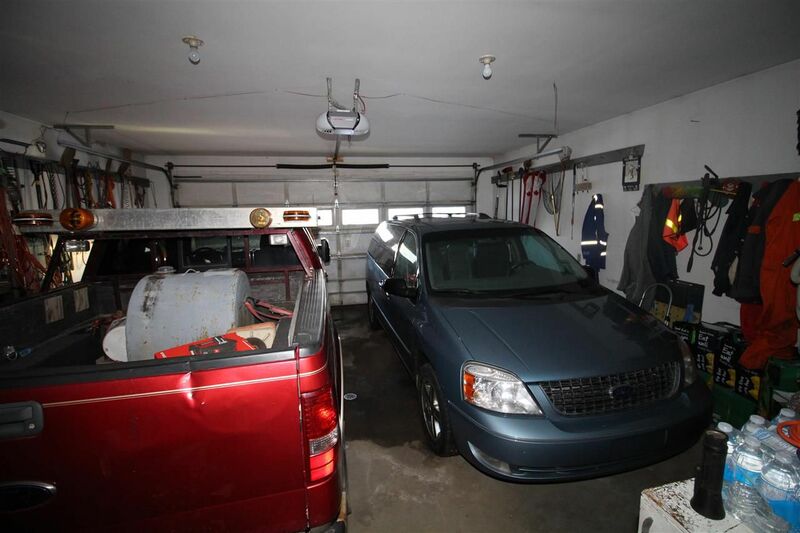 You can enter attached garage and rear deck from main floor doors. 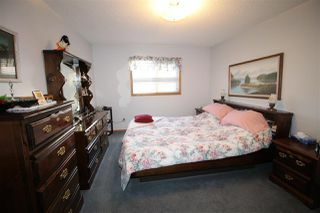 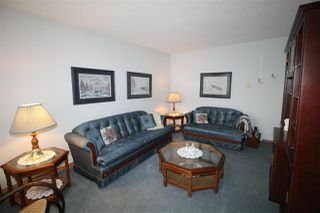 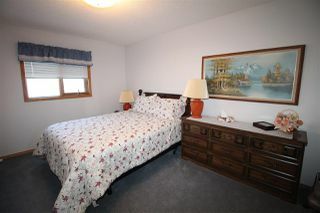 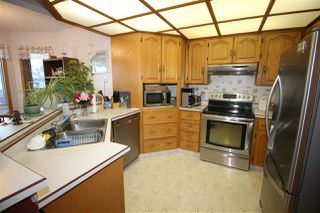 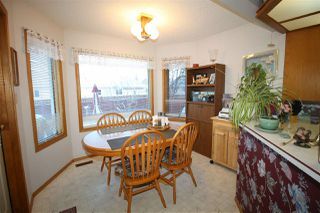 Upstairs you will find 4 pce bathroom, three large bedrooms, the master having a 3 pce ensuite and massive walk in closet. 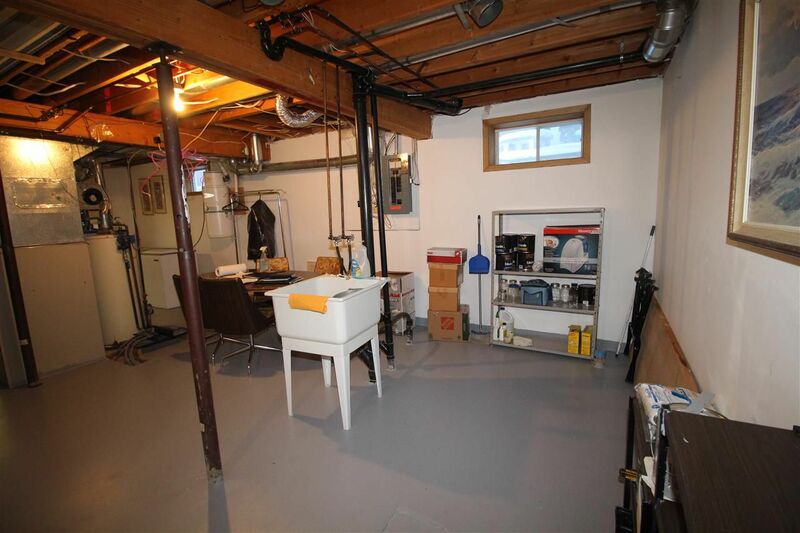 Downstairs is partly finished with office area, mechanical area, storage, and room for family room and bedroom if desired. 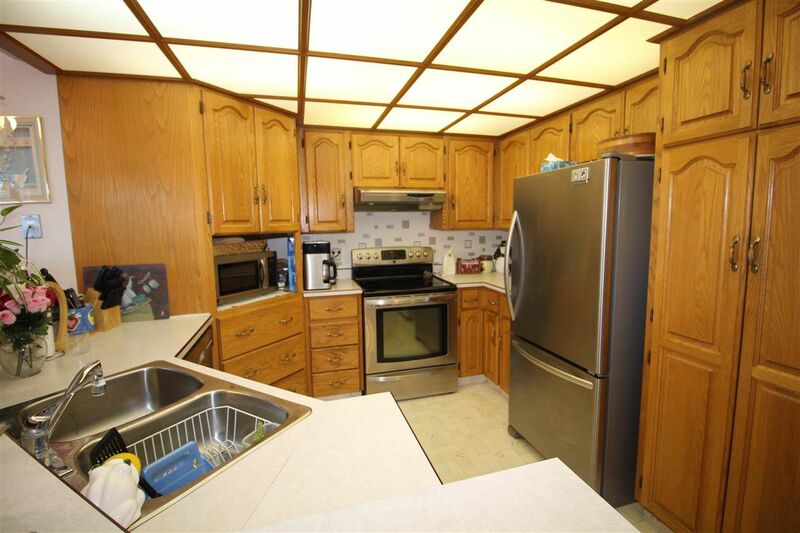 Home has many great features including 3 skylights, in floor heat in attach garage & basement, BI Vacuum, gas fireplace, Stainless steel app etc. Fenced back yard with large deck and Hot tub set up. 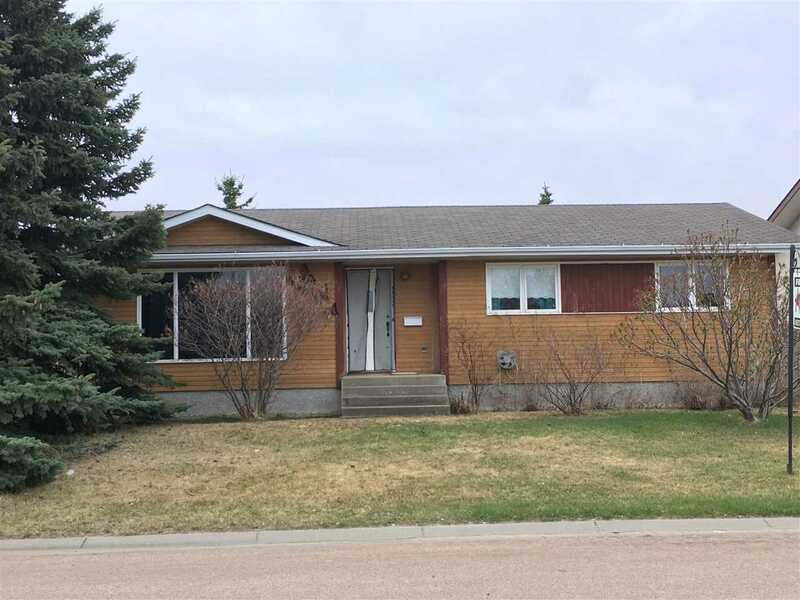 Great location backing onto the quiet Brookside development, south facing home, and a short walk to the Westlock Elementary School & play ground, sports field, & Aquatic Centre. 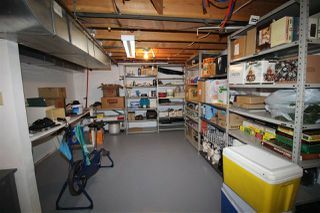 Pride in ownership and must be view to be appreciated.